What a wonderful surprise to open up my email this morning and find this! 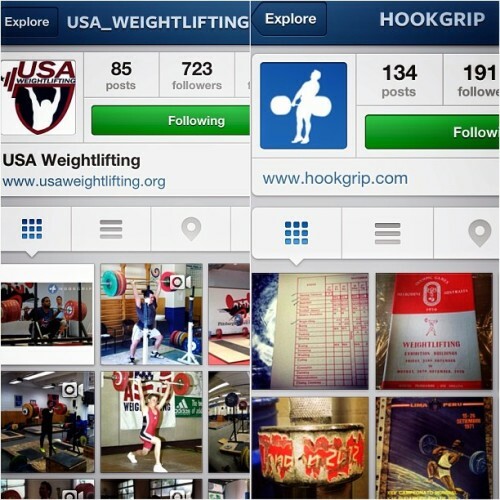 Huge thanks to Nat Arem (@hookgrip) AND Dmitry Klokov (@klokovd) for sending this cool, no wait, AMAZING photo. 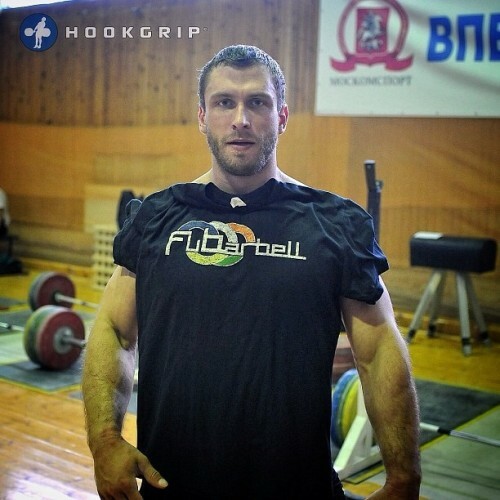 Dmitry is Russia’s premier lifter competing in the 105kg weight class. He won the World Championships in 2005 and took Silver at the 2008 Beijing Olympics. You can find him here on IG at @klokovd or subscribe to his popular weightlifting channel on YouTube. Haven’t grabbed your FuBarbell T yet? Head over to www.FuBarbell.com/Gear to get yours today.